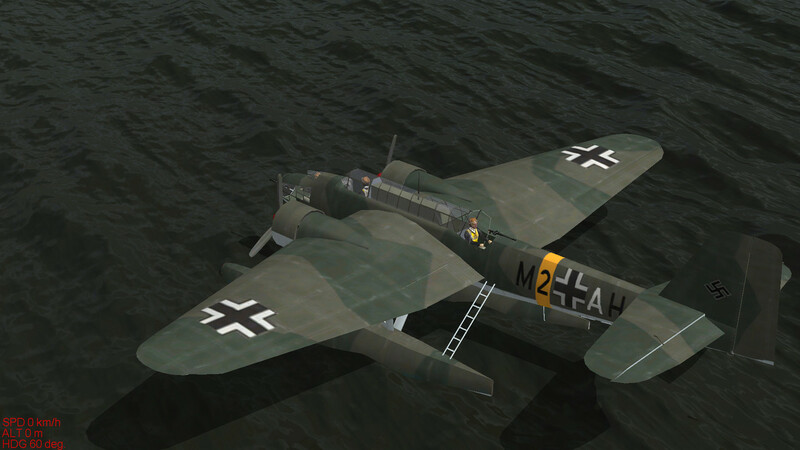 The skin is still WIP as I develop the template, however, there is the basic template included in Mike's download and the scheme is there but will need insignia and codes adding if someone wants to do you one, otherwise patience is your friend. 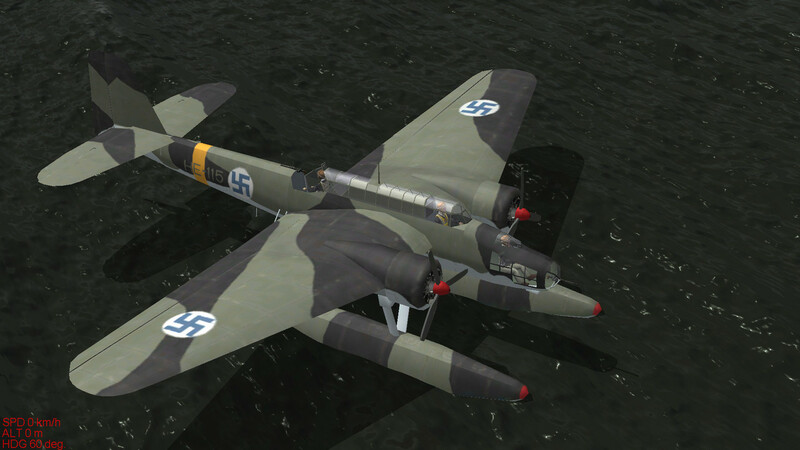 Hello guys, here is a link to my updated template and skins for the V2 of Mike's He115. Thank you very much for excellent skins and quick delivery!! Great job, Pete, many thanls for sharing! 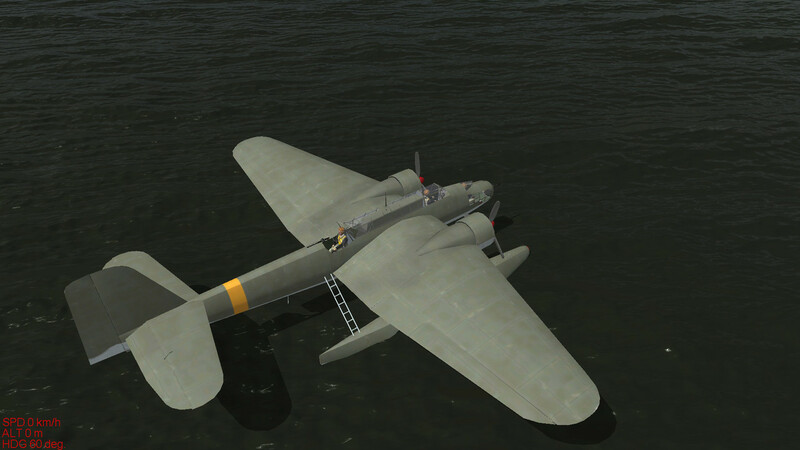 An idea for a novel skin: some three ex-norwegian He-115's were used by the RAF in the Med, one actually shot down by the Luftwaffe! It's fun hunting merchies with these.